On the occasion of Easter and Easter Monday La Corona Restaurant, located on the beautiful island of Tavolara (in front of Olbia), announces a special opening for lunch and invites all its customers to spend a different day than usual, with a lunch by the sea and a taste of the restaurant best traditional fish courses. Our special Easter Lunch Menu offers at the price of Euro 60,00 per pesons a selection of fish starters, 2 pasta courses, main course, dessert, coffee and mirto. Available tables in our covered terrace and in our lounge area with “feet in the sand”. In order to reach the island the Restaurant provides on requests a quick transfer service with private boat (two ways), with departure from Porto San Paolo or Cala Finanza. It is available at the price of euro 10,00 per person. Further information on Restaurant + Hotel solutions and packages can be found on the OFFERS page of this website. 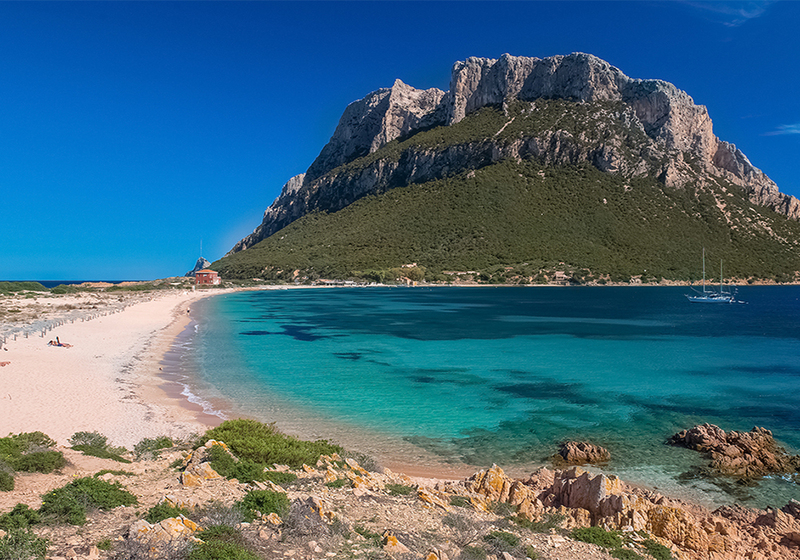 We are waiting for you in Olbia, Sardinia, an ideal destination for those who want to spend unforgettable holidays under the sign of relaxation, in beaches and seas of particular beauty and uniqueness, enriched by good food and lots of nature. Places are limited, hurry up.